It’s now a 24/7 existence! Work all night, sleep all day. We humans are no longer tied to the light of the sun. Nor do we light our world with candles, oil or gas! Thomas Edison invented the light bulb in 1879, and we have been lighting up ever since. We can use electricity to keep going whenever we want if we are willing to pay the price. Artificial lights have a lamp or fixture wired to bring electricity to the bulb. 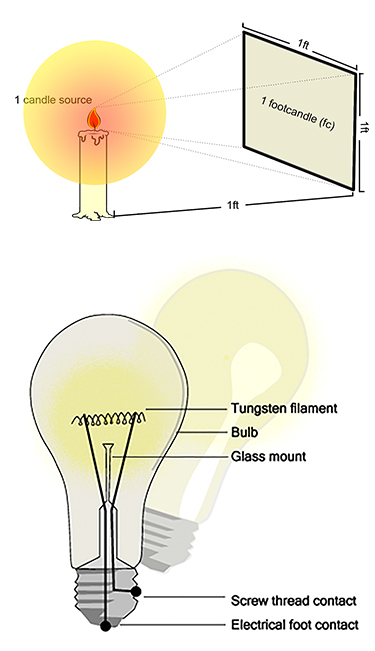 When electrical current comes to the bulb, the bulb glows or emits light measured in foot-candles. Based on the light of a single lit candle in a dark room, the amount of light emitted is measured by the brightness of candles at one foot from the source. This brightness at the source is called lumens. Lights light up our lives! Artificial lights have a lamp or fixture wired to bring electricity to the bulb. 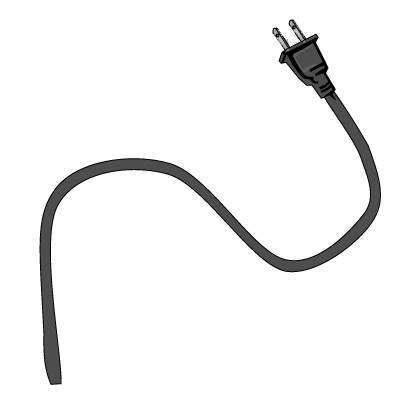 When electrical current comes to the bulb, the bulb glows or emits light that is measured in foot-candles or lumens per square foot. There are thousands of fixtures and bulbs. The closest artificial light to sunlight is the incandescent bulb. Standard 100 watt bulbs produce 1600 lumens. Fluorescent bulbs last longer and use less energy than incandescent. We have emergency lighting (20 foot candles for safety), general lighting (40-60 foot candles to see at night), mood lighting (for atmosphere), accent lighting (for sparkle), and task lighting (for reading and writing, at 80-200 foot candles). Visit a hardware store. Look at all the light bulbs that are available. The bulbs differ in shape, size, watts, lifespan, and cost. It is important to select the right bulb for the right use for the right fixture. There are thousands of fixtures and bulbs. The closest artificial light to the whiteness of sunlight is the incandescent bulb. Standard 100-watt bulbs produce 1600 lumens. Fluorescent bulbs last longer and use less energy than incandescent. The three most common bulbs for residential lighting include the incandescent, fluorescent and LED. It is important to chose the right bulb with the right color and amount of light and the best use of energy for each situation. Commercial and Industrial lighting uses other kinds of stronger, longer lasting bulbs such as halogen and High Intensity Discharge. Use this chart of Basic Bulb Types to identify bulb use in your house. Emergency lighting is ten foot-candles for exit safety. General lighting is 40-60 foot-candles. Task lighting ranges from 80-200 foot-candles depending upon the task. Additional types of lighting include mood lighting for atmosphere and accent lighting for focus, sparkle or playfulness. Also, different bulbs in different lamps give direct, indirect, or diffuse light depending upon filters, lenses, position and location. Using the web links sketch five different light bulb types. List their characteristics. Paste these in your journal. 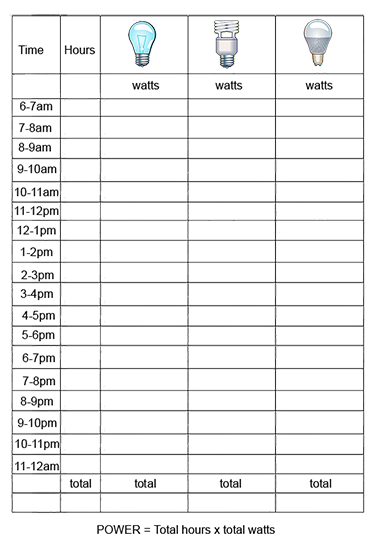 Make an hourly chart like the one shown from 6:00 am to 10:00 pm in your house with the hours on the left and the types of bulbs across the top. Each hour, mark the number of lights on in your house, what types of bulbs are used, and the purpose of for the lights. Use a yellow marker to highlight bulbs that more efficiently give off the same amount of light but use less energy. To save energy, use compact fluorescent lamps that burn longer and use less energy. Or choose LED lights. Choose task lighting specific to the task at hand rather than illuminating an entire room! Use three-way bulbs so you can self-select how much light you need. 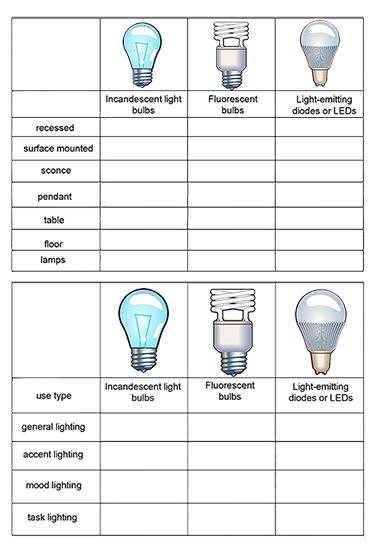 After you chart the bulb types, look at the amount of watts each bulb uses. Use the energy equation to find out how much energy has been used. Chart your energy use of light! Activity 3 – Light a Bulb! In this activity, you will actually construct and light a light bulb! All you need is two AA batteries, a metal clamp ….Take a look at the full exercise here on the ITSI Lighting a Bulb. Take a picture of your bulb and post it to the gallery! Sunlight is considered a warm light with its full spectrum, or rainbow, of visible colors. Direct sunlight is the whitest. Indirect sunlight as in a northern painting studio is a blue. Lamps of artificial light give off different colors of light. Some light bulbs are considered warm or in the sunlight range. Other lamps are considered cool or blue. When light, natural and artificial mix, it causes us to perceive color differently. Take a look at this additive color experiment to learn how mixing color, unlike mixing pigment, leads to a whiter light. Make a white light diagram in your journal. 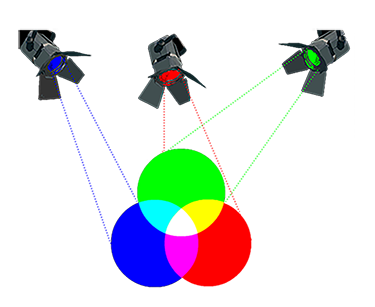 In addition, the color temperature, or hue, of the light influences the color we see. These hues are color temperature are measured in degrees Kelvin. Check out the Kelvin Color Temperature Chart to see how different bulbs react inside and outside. Surprisingly color temperature of the same lamp may vary from inside to outside in natural light! Visit a hardware store. Look at all the light bulbs that are available. The bulbs differ in shape, size, watts, lifespan and cost. All of these features must be taken into consideration before selecting the right bulb for the right use for the right fixture. Using the web links, internet or other resource, research lamp types. Find out where different lamps are used. Look at Lamp Types. Sketch and label five different light bulb types. List their characteristics. Paste these in your journal. Remember, without light, natural or artificial, we cannot see! What two parts does a light have? An incandescent bulb looks most like sunlight.